Zbigniew Brzezinski is a clever, clever man. One of the cleverest. The former US National Security Advisor under Jimmy Carter, Brzezinski is a Henry Kissinger-level behind-the-scenes state manipulator. The type of man who gets real power, wields it from the shadows, and never lets it go — that is, the kind of man who has a hand in actually running things. While serving as Carter’s vizier, Brzezinski engineered the training of the Afghani mujahideen to fight back against the Soviets. That would be the mujahideen who later became the Taliban and executed one of the biggest incidences of blowback ever. And those would be the same mujahideen that his new protege, Barack Obama, is currently droning into oblivion in Afghanistan now that we’ve decided they’re our enemies. Brzezinski is a big thinker, and a big actor. The title of his book The Grand Chessboard neatly summarizes how he sees the world. 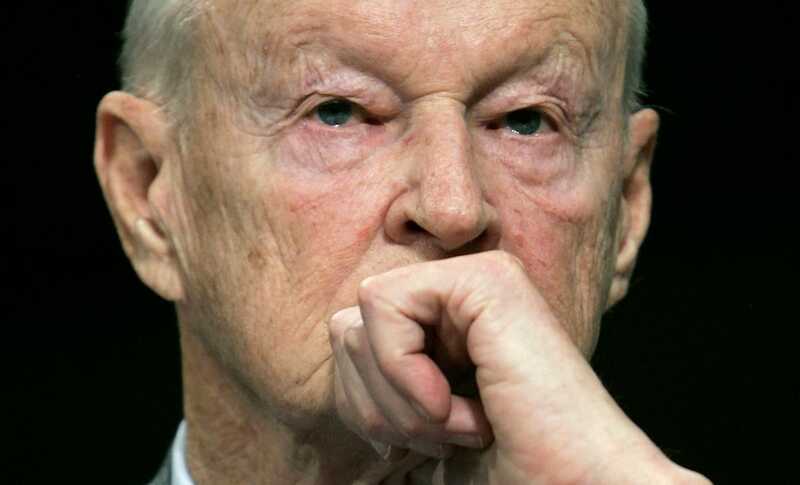 In the video below, Brzezinski states that a new American century is now impossible thanks to the global “awakening” that electronic communications have created, that wide scale political consciousness and awareness are too deeply entrenched in the masses for any country to maintain the type of stranglehold they did during the Age of Empires. Now, when a man like Brzezinski states something as an outright truth, it’s a fair bet that he’s already thought about a dozen layers down at least. Why would such a man come out and say something as seemingly concessive as “the Internet is beating us big bad guys”? After all, isn’t this the same Zbigniew Brzezinski who said, while under Carter, “The instantaneous electronic intermeshing of mankind will make for intense confrontation, strained social peace”? Well, what Brzezinski predicted, Mark Zuckerberg and the Innocence of Muslims director prove. I don’t think these guys are afraid of the Internet at all. If anything, I think they see the Internet as a distraction and method of populace sedation that the television networks could only dream of. Because no matter what your grudge is, no matter what your angle is, there’s a place in the Filth Kaleidoscope (as I call the Internet) for you, a place to distract you, a place for you to run in circles and burn off steam. The Brzezinskis of the world must laugh at the actions of “cyber terrorists” like Anonymous, who largely achieve nothing but toothless agitprop, or even Julian Assange, who, despite the bombast of his personal drama, didn’t actually leak anything of any real interest. Think about that next time you’re cut-and-pasting one of those privacy notices on Facebook. These are the people that engineer the lives you think are your own, who actually wield power—and those behind them, who you will never hear or read of. This is not conspiracy; it is simply how power operates. So who are you, Zbigniew Brzezinski? What happens inside that mind and behind those calculating eyes? What is the world you see? What is the history you feel?